Axión is the second largest tower company in Spain, and the largest in Andalusia. 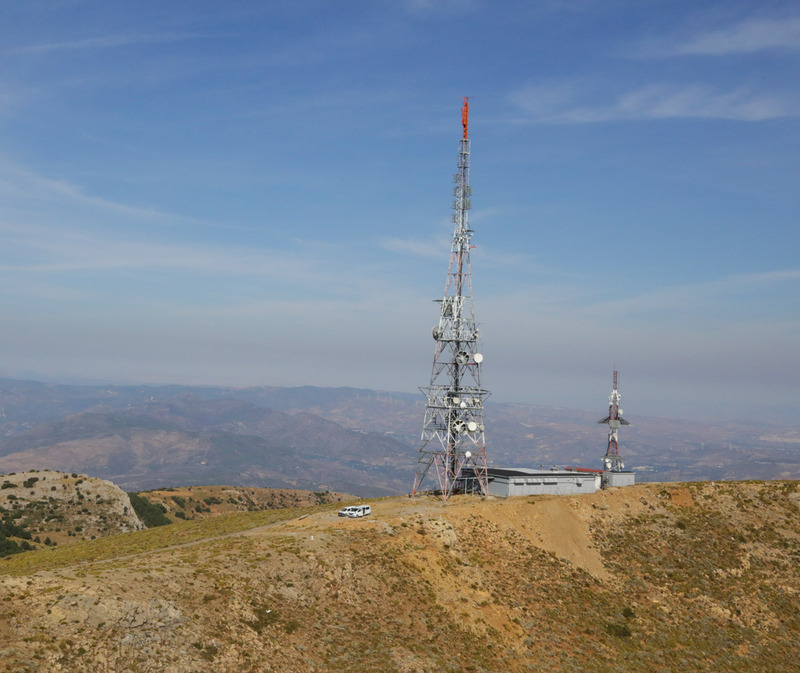 Axión operates 586 sites in Spain, of which 70% are located in Andalusia. 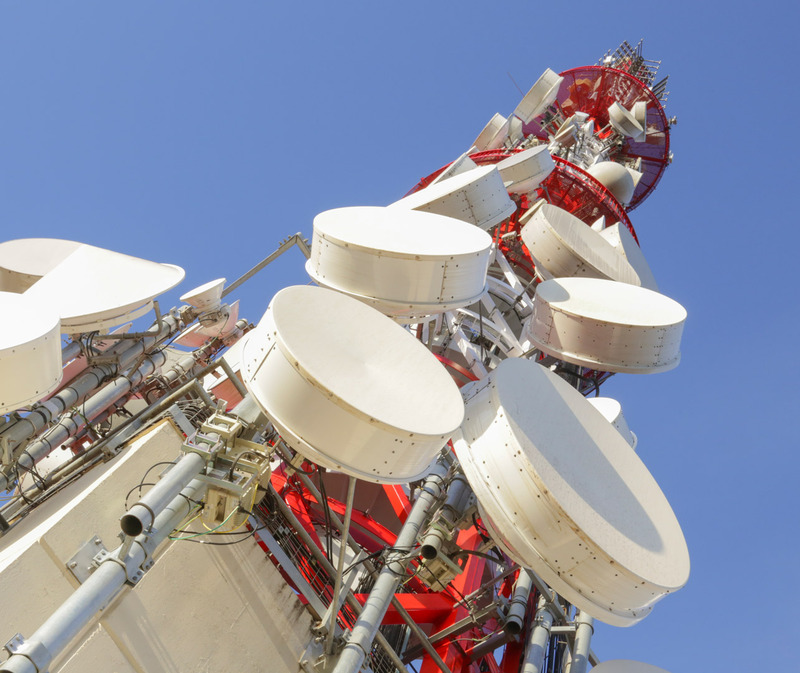 The business of Axión is anchored by 3 main business lines: DTT broadcasting, radio broadcasting and telecom antennas hosting. 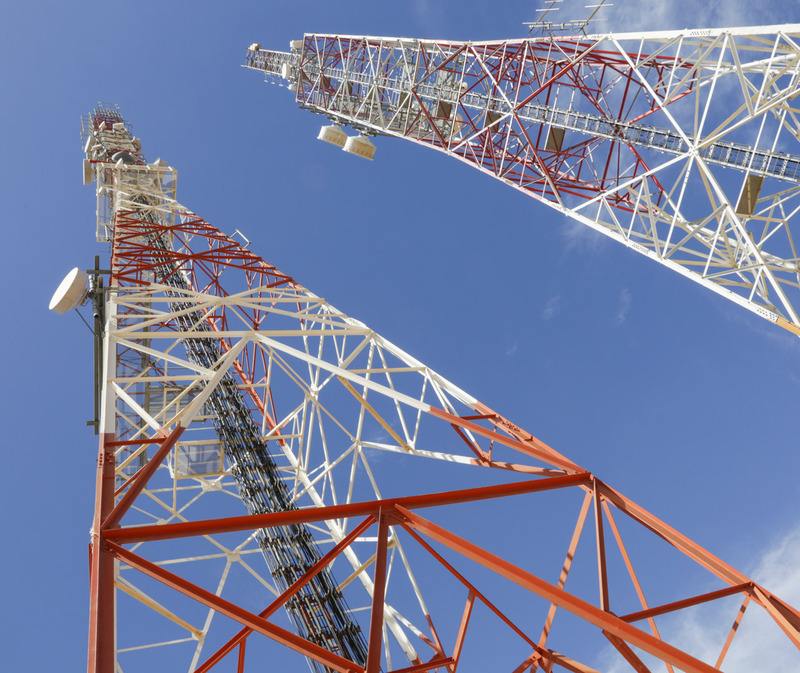 The revenues are secured by long term contracts with more than 100 editors, including the Andalusian radio and television (RTVA), Cadena Ser, the leading radio in Spain and mobile phone operators.